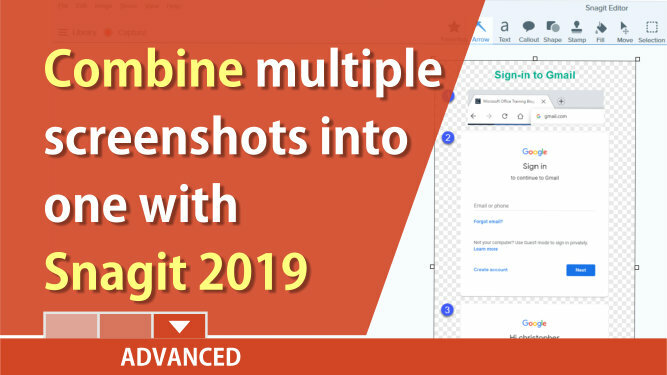 Snagit 2019 has a great new feature. You can combine multiple images into one screenshot. 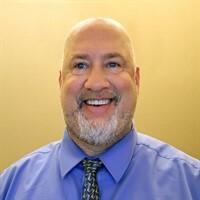 This only works in Snagit 2019. Select multiple images. The Shift key will select a range and the CTRL key will allow you to select individual photos. After selecting two or more images, right click and select Combine images. The keyboard shortcut is CTRL+ALT+C. You can add a title and print in either landscape or portrait.